"The purpose of a movie critic is to encourage good films and discourage bad ones." -- Roger Ebert. 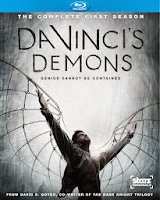 To say this new series from David S. Goyer (writer of Man of Steel) gives audiences the "untold" story of Leonardo Da Vinci, is an understatement, but one that even the most serious scholars of the Renaissance genius will forgive once they get lost in the sheer fun of it all. It stars the charismatic Tom Riley in the title role and he plays the part of Da Vinci as part tortured soul and part action hero, with a good dose of yummy TV hunk thrown in for good measure. 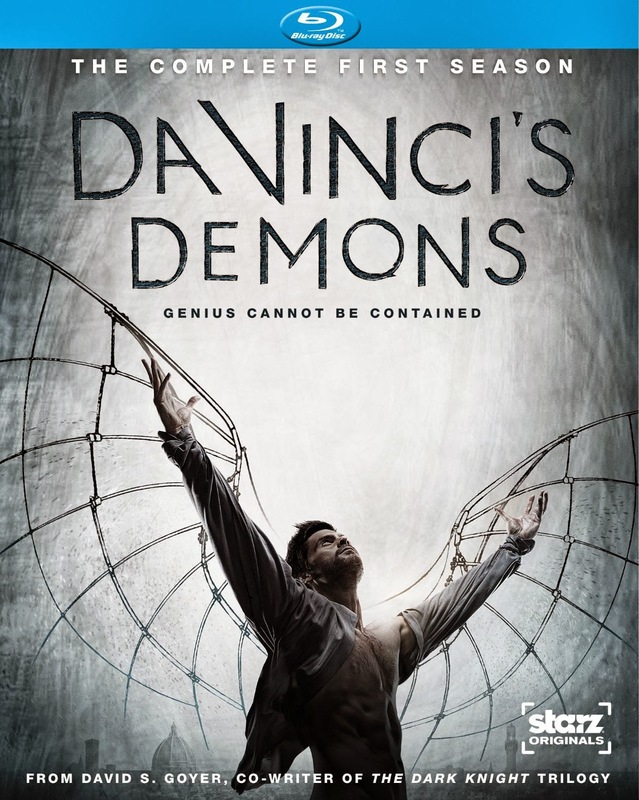 As rollicking as the show can get at times, though, it always stays grounded in the idea that Da Vinci was a tortured genius who couldn’t stop inventing things if he tried, or if others tried to force him, which seems to happen with every episode. The inventive visual ways the show keeps coming up with to illustrate Da Vinci’s ideas, as well as his pain, is impressive, walking a fine balance of giving the audience something to make their mouths hang open in wonder while never neglecting the need to inspire their brains to think about what it all means.